Father of his Country! To most people, George Washington is the greatest American who ever lived. As our first general and first president, he set the country on a course of democracy and freedom. He could have lived an easy life but sacrificed his own wishes in order to serve the nation he did more than anyone to establish. 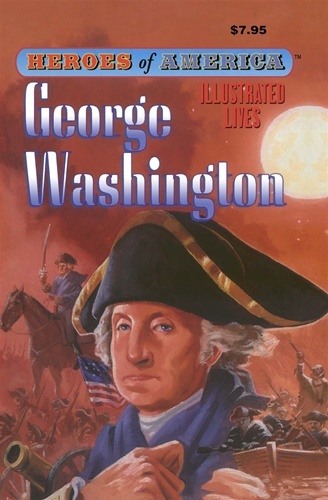 From his boyhood, George learned and practiced the highest ideals of thought and behavior. With his great physical strength, enormous courage and convictions, he was able to lead a small struggling group of colonies on the road to becoming the great nation we are today.